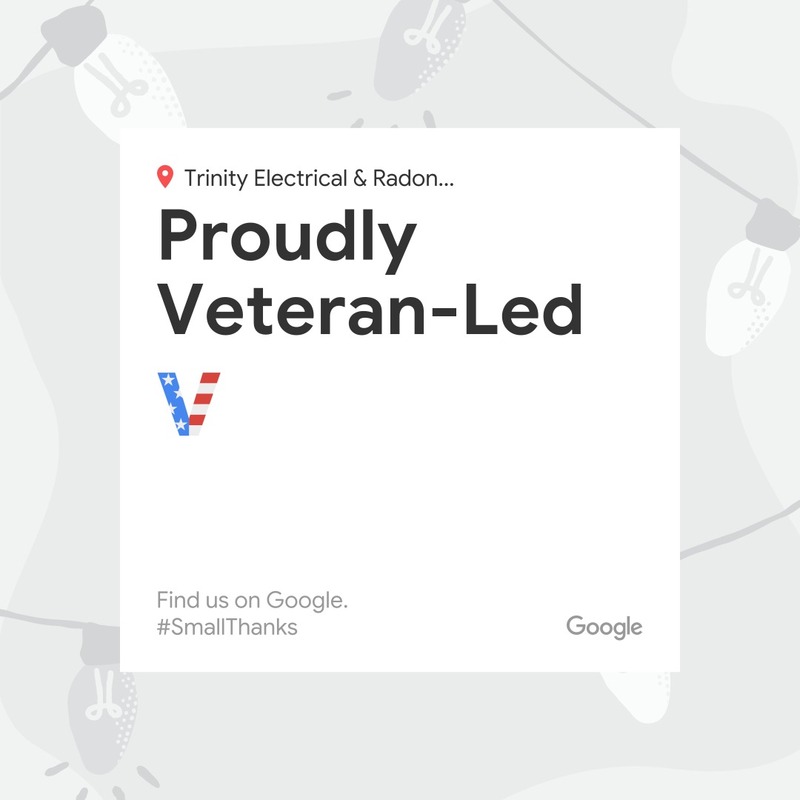 Trinity Electrical Services contributes to the safety and comfort of Wheaton homes and businesses. 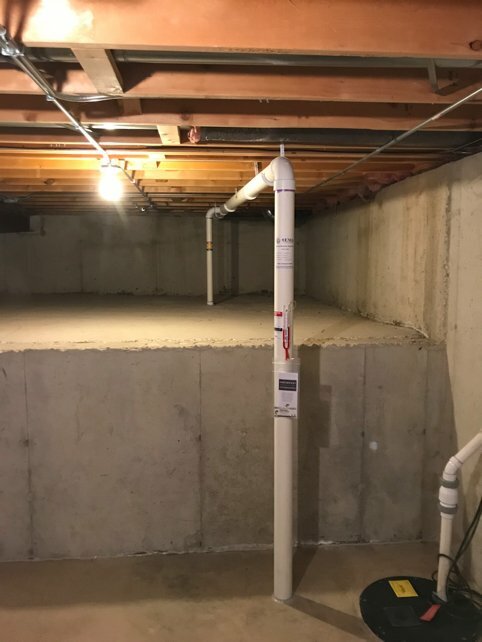 A fully licensed, bonded and insured local service provider, we offer professional electrical and radon mitigation for Wheaton, IL. Safe and efficient electrical systems are vital to your home or business. We ensure optimal performance with electrical services customized for Wheaton, IL. Our electrical services for Wheaton range from repairs to remodeling to installation of lights, outlets & ceiling fans. Other electrical services include surge protection, finished basements and new construction. We offer Wheaton 24-hour emergency service and one-hour emergency response time as well. As our Wheaton customer, you’ll also benefit from “EZ Service Work Billing” and work at flat, fixed rates for particular projects. Call (630) 499-1492 to find out more about our electrical services for Wheaton, IL. We’ll evaluate what you need and provide you with a prompt, thorough proposal upon your request. We look forward to serving you! Trinity Electrical Services is Lead Paint Safety Certified and OSHA Compliant.